A service to help light the fire of success for start-up and early stage companies has housed its 100th business. The University of Warwick Science Park’s incubation service, known as Ignite, offers office space, business support and time to grow on flexible terms to not only start-ups, but also early stage companies. The service has now reached its century of companies that have utilised the incubation space and Dirk Schafer, who manages the Ignite programme, said it had proved to be a positive place to start for firms. He said: “Of course, the very flexible office space is of great benefit for any company that is starting out but Ignite goes much further than that. “We offer a range of advice and support to start-up and early stage companies on everything from marketing advice to business planning. Sometimes it can just be a case of having someone to bounce an idea off or it can be offering direct access to funding support. “In fact, some companies don’t take space – they just take advantage of the services on offer. PetShop.co.uk benefitted from Ignite support back in 2010 and the company has grown rapidly to achieve £5 million in turnover. 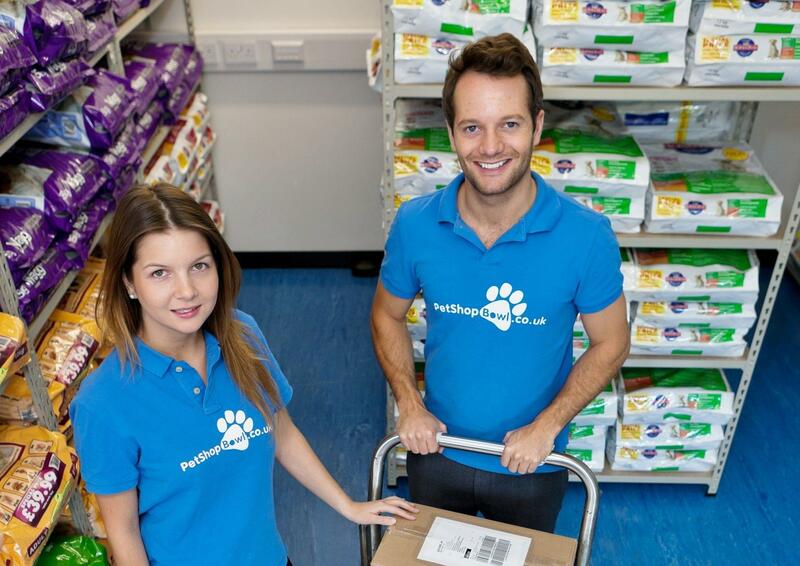 As well as serving UK pet owners with deliveries of 10,000 pet food, accessories and medicines to their door, the company is now exporting from its 10,000 sq ft Warwickshire warehouse to Europe. Adam Taylor, founder of the company, said the initial support was vital. He said: “I still speak to University of Warwick students today about the benefits that Ignite brought to us. “We’ve grown rapidly but there is a lot more to come and we have lots of exciting new developments, such as online veterinary help and new features that automate and remind customers when they may be running out of the products they need. “The support from Ignite has really helped us get to where we are today. I have a lot of respect for the team and will still bounce an idea off them because we still have that kind of relationship. Incubation space through the Ignite programme is available at the Venture Centre in Coventry, the Business Innovation Centre in Binley and the Warwick Innovation Centre.